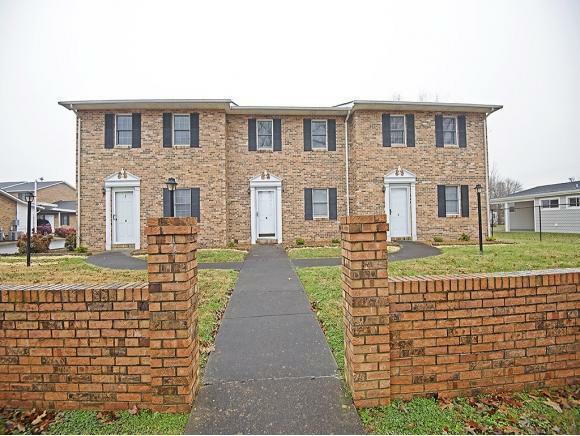 1544 Jessee Street C, Kingsport, TN 37664 (MLS #416054) :: Highlands Realty, Inc.
You will love this Move In Ready Condo! 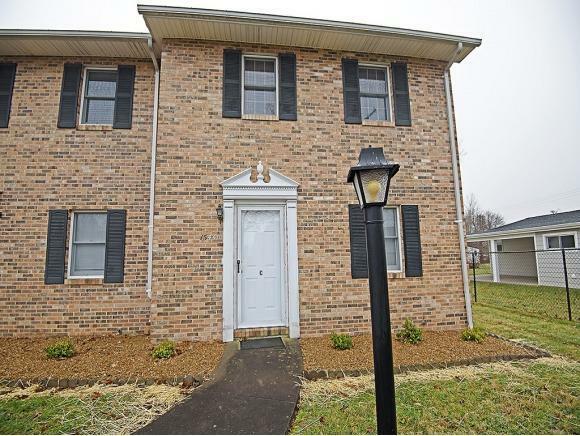 This 3BR/2BA has been beautifully maintained. 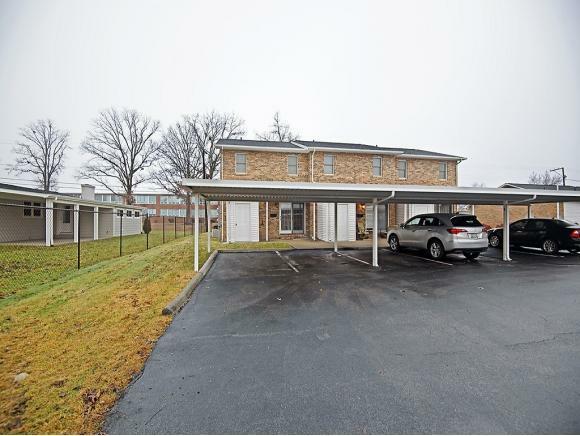 Convenient location with your own back patio. The unit has assigned, covered parking right at your back door. There is additional parking for guests. Lots of storage space in the unfinished basement. Heat pump only 3 years old, roof only 5years old. Schedule your showing today! *all information obtained from tax record and seller. Buyer & their agent to verify. 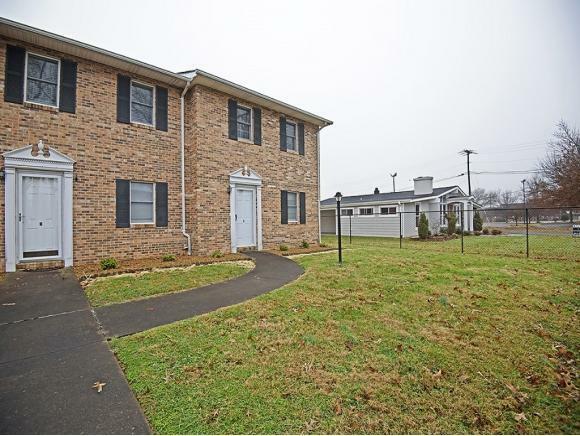 Listing provided courtesy of Rachel Coomer of Kw Kingsport. © 2019 Tennessee/Virginia Regional Multiple Listing Service. All rights reserved. IDX information is provided exclusively for consumers' personal, non-commercial use, and may not be used for any purpose other than to identify prospective properties consumers may be interested in purchasing. Data is deemed reliable but is not guaranteed accurate by the MLS. Data last updated: 2019-04-25T23:59:56.077. © 2019 Southwest Virginia Association of REALTORS®. All rights reserved. IDX information is provided exclusively for consumers' personal, non-commercial use and may not be used for any purpose other than to identify prospective properties consumers may be interested in purchasing. Information is deemed reliable but is not guaranteed accurate by the MLS or Highlands Realty, Inc.. Data last updated: 2019-04-26T00:11:00.053.